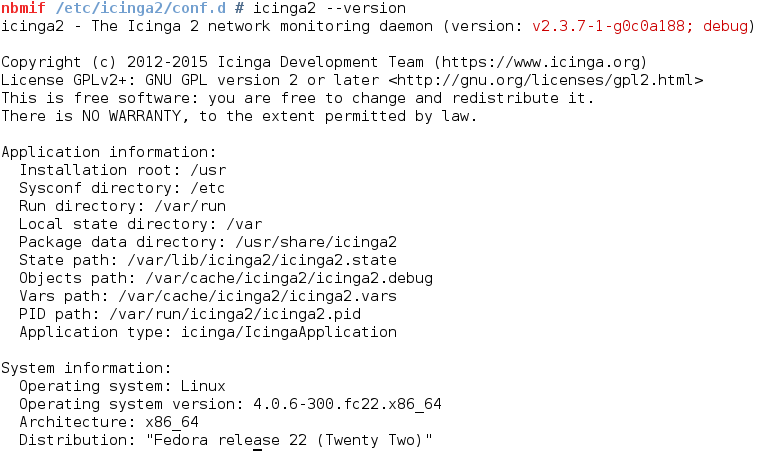 This time we’ll release two Icinga Core bugfix releases – Icinga 2 v2.3.7 and Icinga v1.13.3. Package updates are available soon, meanwhile check the Changelog below. Good news for Univention Corporate Server (UCS) users: Icinga is now available in the Univention Application Center for monitoring. 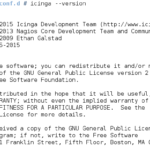 After a few weeks of working with the guys at Univention, we have put together the Icinga app for UCS to offer users an alternative (or addition) to the pre-installed Nagios 3.5. The Icinga app comes with Icinga 1, Classic UI and the usual plugins, configured and ready to monitor. As it is based on our Debian packages, upgrades will be provided for every major release. Installation is easy, as it uses the configurations and plugins from any Nagios app that is already running. Once downloaded, the app will automatically install Icinga 1 with the Classic UI and integrate itself into your UCS. Just be aware that after the initial installation your will have both, Nagios and Icinga 1 running. 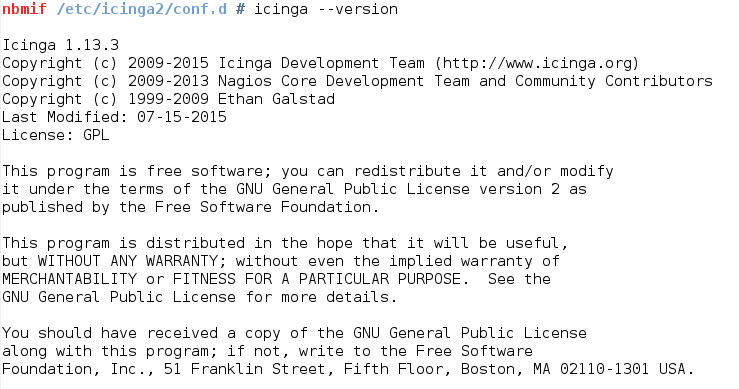 If you want to use Icinga 1 instead of the shipped Nagios, simply disable the Nagios service. The open source equivalent of Microsoft’s Small Business Server, UCS is a convenient tool for centralized administration of domains, users and services typical to most networks. It basically ships a server based on Debian, and range of commonly used open source applications which are managed by a central console. Additional applications can be loaded through their application center. Great for users who prefer to get their IT in one standardized package, and shy away from the details of installation and integration. The Icinga app is easy to test – just download it from Univention and use their free, personal-use license (for up to five users). Don’t forget to check out their demo too.